Hello from Madeira! I am spending a few days on this Atlantic garden island because I was not able to have any days off over Christmas, and because I like plants. I have been before, but that was mostly a birding trip when my horticultural inclinations were at a low ebb. Whilst chasing Firecrest around I did happen to notice that there were quite a few nice-looking plants around though, and it is this that has spurred me to come back. This time around I'll mostly be visiting botanical gardens and parks, but bins will be around my neck and I plan a few walks along some of the levadas - narrow mountain tracks with watercourses that wind their way around the edges of the many valleys. 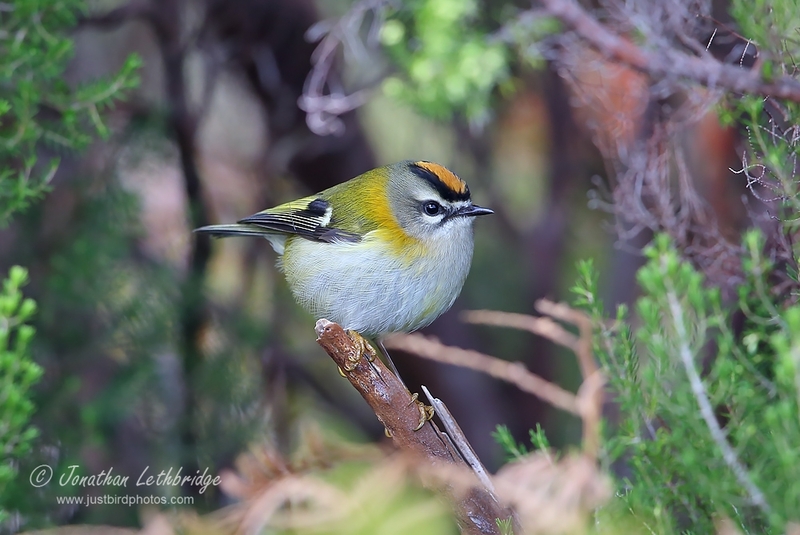 You can often get good views of the Trocaz Pigeons flying below you, and Firecrests are guaranteed pretty much everywhere you go. It is all about the climate - sub-tropical. Moist oceanic air, warm winds. This means that you can grow almost anything without fear of frost or low temperatures. It's early January and I've been wandering around in shorts. At home it was just -4 in Wanstead a few days ago, here in Madeira it's about 20 degrees, and all those plants in my greenhouse that I spend hours agonising over whether they're too cold, whether I've watered too much or too little, they all grow like the clappers here with no care whatsoever. 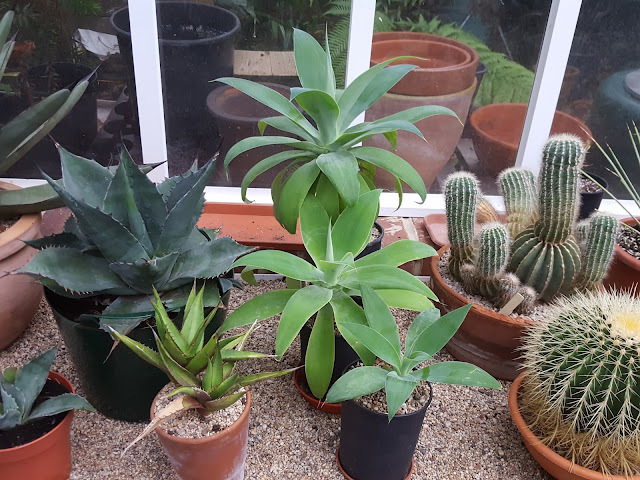 Huge proliferations of colourful flowers, fabulous palms, cycads, succulents and agaves. Yuccas the size of trees, Aloe arborescens with amazing red flower spikes growing as roadside weeds.The last time I was here I helped myself to a couple of Agave attentuata offshoots, a plant that is very difficult to find in the UK but which on Madeira has naturalised and is literally everywhere in Funchal and along the coast. Huge pale green rosettes, and unlike the rest of the family, no spines. They multiply by seed, but they also put out suckers and turn into huge clumps, thus liberating few babies from the roadside is not a problem. These have grown steadily in sub-tropical Wanstead, don't be fooled by the fragile look, they go into the minus figures with no problems if kept dry. A number of people have asked if they could have one and I already gave one to a guy over the road who seemed really keen. As mine have not yet grown offshoots of their own I'll try and source a few more in the next few days. Thank god we're still in Europe and they can be imported with impunity. The middle three. In Madeira they grow to the size of armchairs. Oh well I never, will you look at that? !